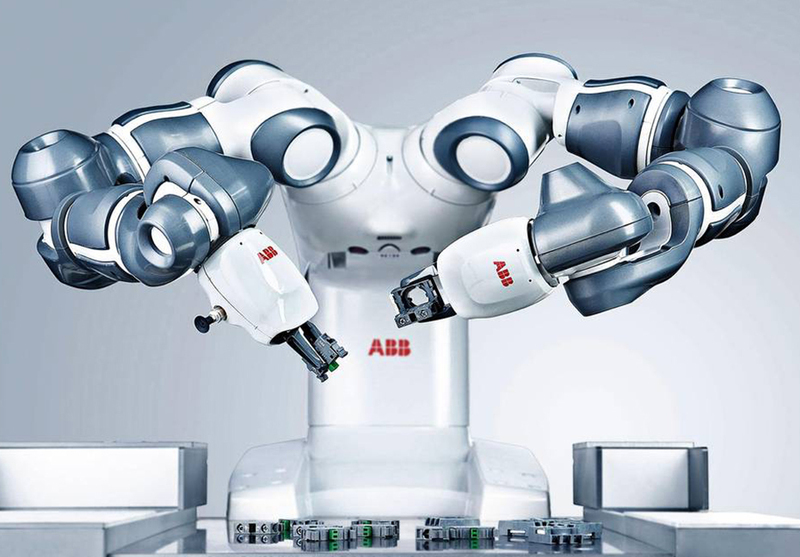 From system planning and design to implementation and integration, our team of engineering experts can help you leverage the latest in robotic technology. We utilize software and systems to optimize the performance of your equipment and production processes for maximum efficiency and yield. CHECK OUT SCHUNK’S MONSTER GRIPPERS! PennAir offers superior gripping and clamping to safely handle our customers every material handling challenge. PennAir offers single and dual arm collaborative robots to allow our customers flexibility in redeploying human assets in their manufacturing processes.